The communication program Skype not only offers the opportunity to talk with other people, but also a chat feature. 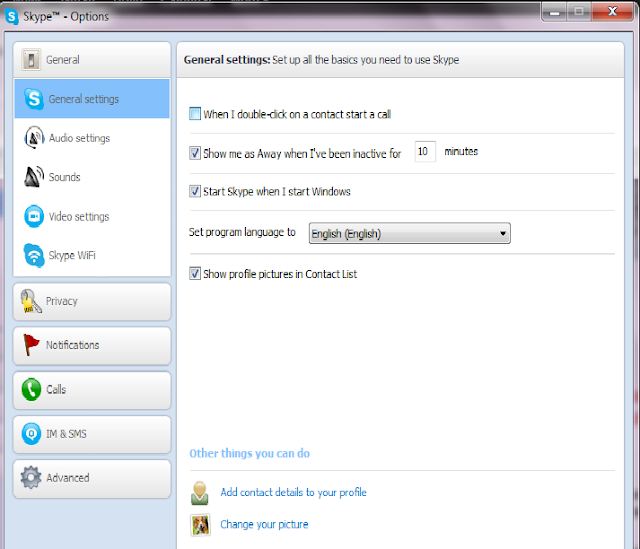 Some users may find the text in the chat window of the communication program Skype to small, especially on devices with high-resolution display. Never mind, with just a few easy steps, you can change the font in Skype. 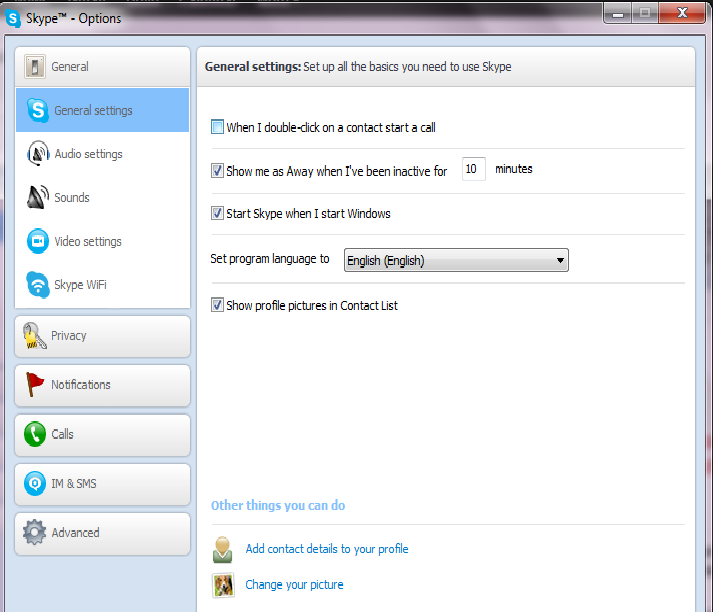 Step 1: Open Skype, click on Tools, then Options. Step 2: Click on the IM & SMS Conversations, and then click IM Appearance. Then you can change the font, add a style (bold, italic, underline) and adjust the size of your font. 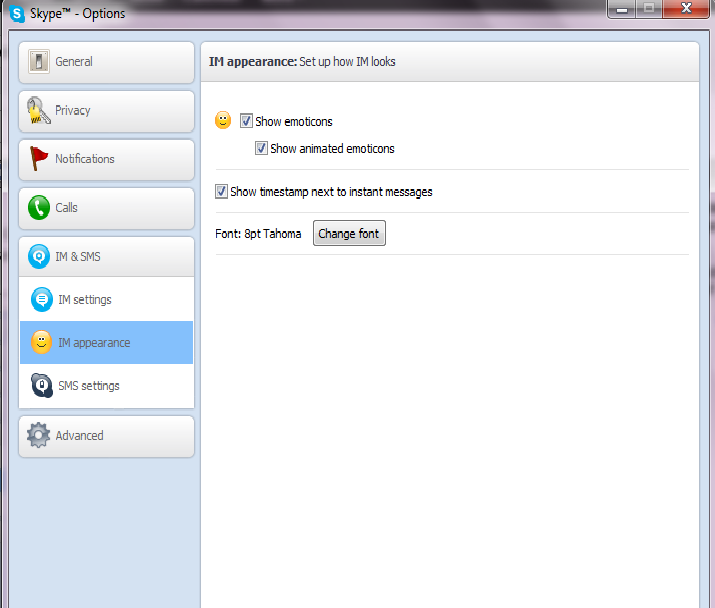 You know now change the font of text messages in Skype!